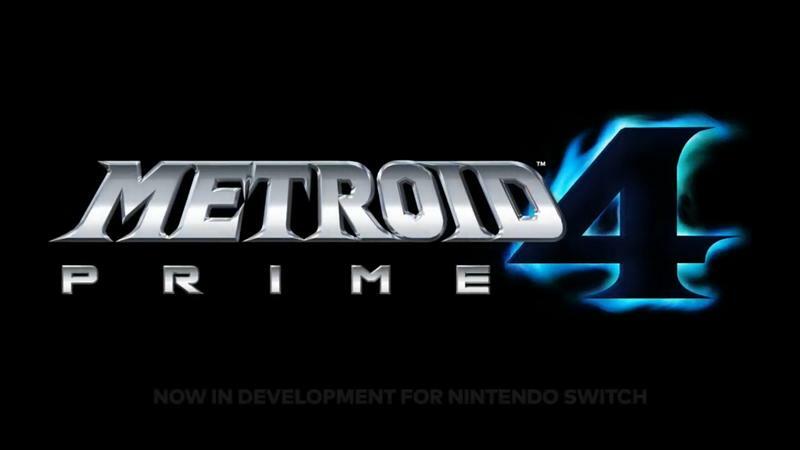 During E3 in 2017, Nintendo surprised us all by announcing Metroid Prime 4 for the Nintendo Switch. It was the long-awaited return that fans have been asking for. 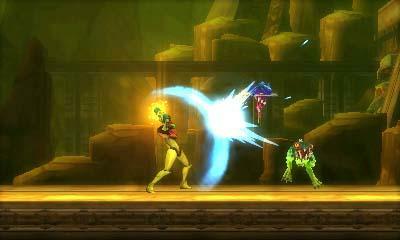 However, Nintendo has yet to update us on the status of the game in the year and a half since the announcement. 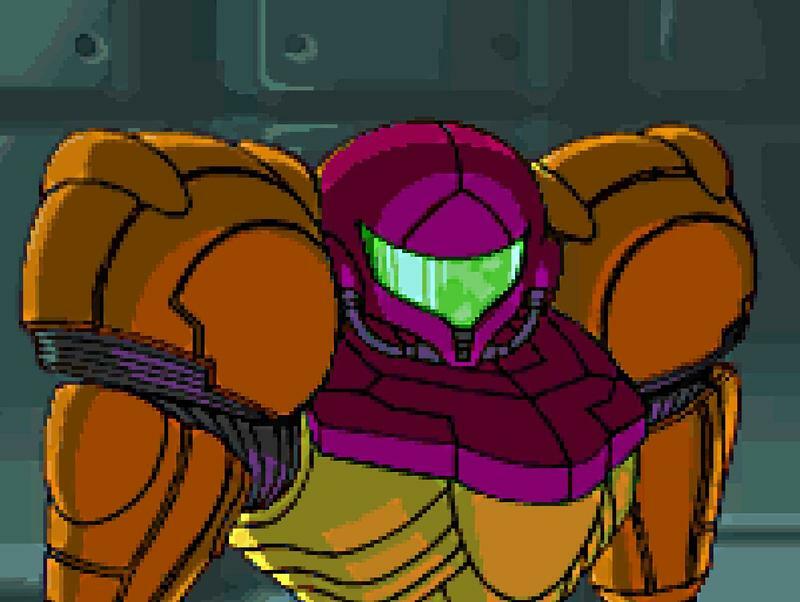 That was until Nintendo of America president and COO Reggie Fils-Aime broke the silence and gave us an update in an interview with Mashable. 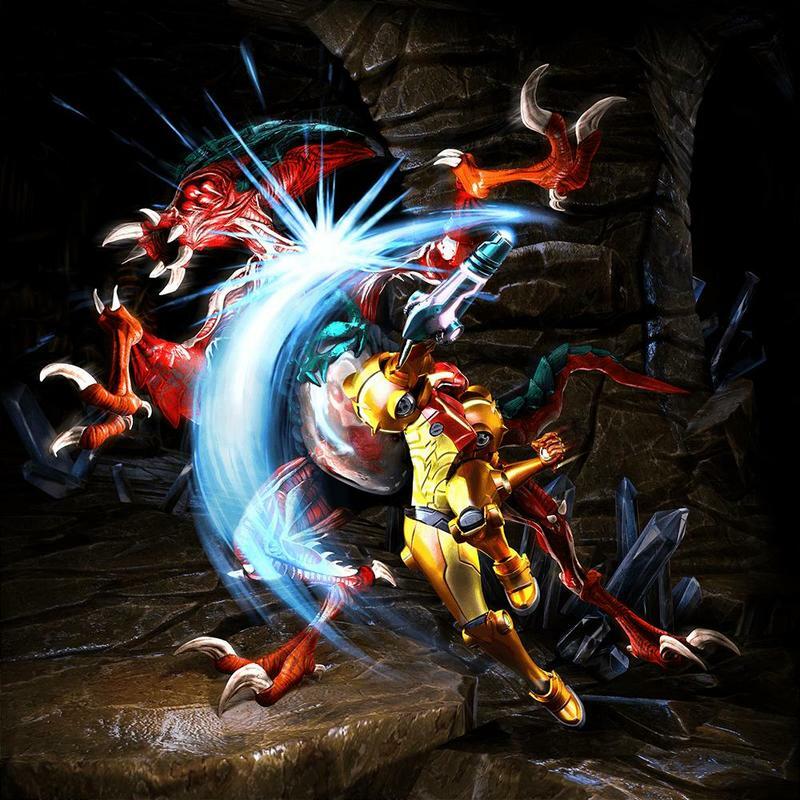 Those comments bode well for the game’s development, but it still doesn’t provide any new details for the game’s release. One of the questions fans most wanted an answer to was why Nintendo announced the game so far away from the release date. “Typically, six months to maybe a year out is what we like to do, but there are times for strategic reasons that we believe it’s important to message that a game is coming,” said Fils-Aime. 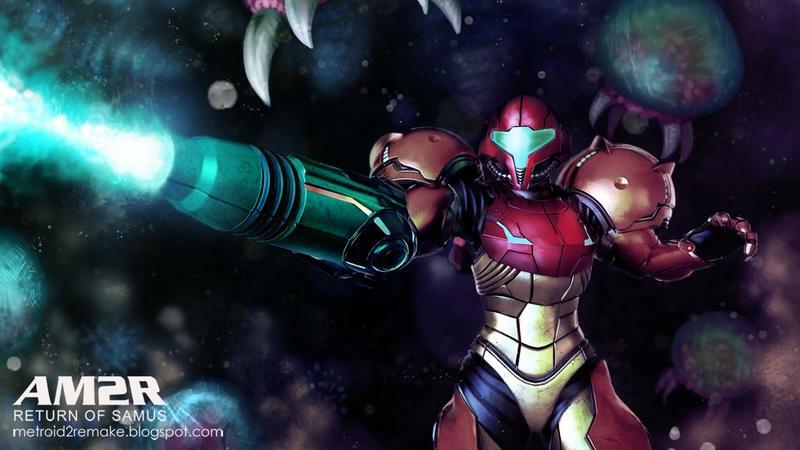 Nintendo has a plan set for Metroid Prime 4, including the sequencing for when it’ll be announced and be released. Unfortunately, that doesn’t include looping us in at least for a while longer.